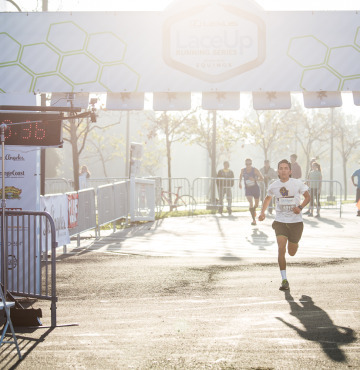 Irvine Hosts the First Stop of the Lexus LaceUp Running Series presented by Saucony Registration is Open for all Four Race Locations and the LaceUp Challenge The Lexus LaceUp Running Series presented by Saucony is pleased to return to Irvine, CA, for the first race of the 2015 series on October 17, 2015 at Mike. 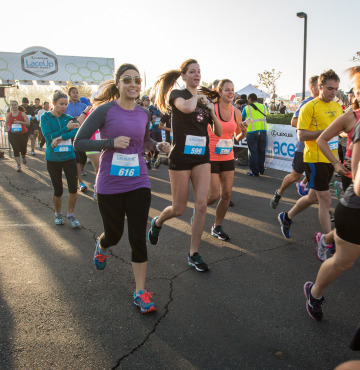 . .
Saucony Joins as Presenting Sponsor of the Lexus LaceUp Running Series Free Training Runs Hosted by Saucony Prior to Each Race LaceUp Running Series event organizers are proud to introduce the high performance running shoe company, Saucony, as the new series’ presenting sponsor. This partnership is a testament to the continued growth and commitment. . .